With Christmas just around the corner, for many people family will be top of mind. For business travellers, it's a welcome break from planes and airports! 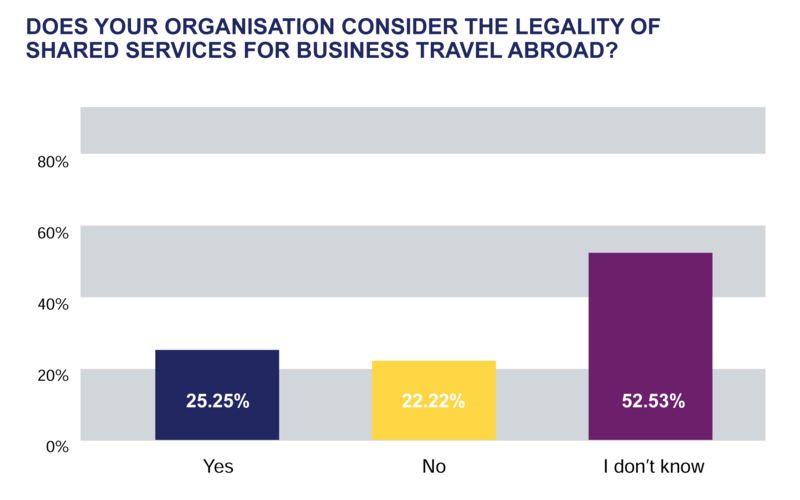 Interestingly, business travel has recently come under the spotlight as an area where risk needs to be carefully managed by companies. Not only should physical health and safety be protected under an organisation's travel policies and procedures, but travellers' mental health as well. There's also the shared economy services dilemma (Uber and AirBnB are examples), especially when these services may not yet be regulated in certain countries. Duty of Care is a crucial part of travel policy. Here at APX, we pride ourselves on working with businesses to design dynamic Duty of Care policies which can adapt to accommodate the constantly-changing nature of business travel. This ensures business travellers arrive home safe and well, to enjoy spending time with family and friends. APX's General Manager Wendy van Lieshout and Wellington-based Partnership Manager Jamie Bishop were delighted to host a few highly valued clients at the Victoria University of Wellington's Distinguished Alumni Dinner this month. The event, held at TSB Arena, celebrated Victoria University and some of the instituation's greatest successes. Seven alumni were awarded for their contribution and achivements in a wide variety of fields, ranging from business to sport. Congratulations to those who were recognised on the night! Singapore Airlines has announced that its eagerly awaited new cabin product will be fitted to its Airbus A380 fleet, including retrofit work on 14 aircraft that are already in service. In development since 2013, the product reflects the airline's commitment to innovation and the pursuit of excellence. The refurbished cabin will include six enclosed suites, with a separate bed and and seat that can be deployed at the same time. The business class cabin will continue the 1-2-1 configuration, with the centre seats having the ability to convert into a full double bed by lowering the centre partition. All cabin classes will enjoy the new personalised KrisWorld Inflight Entertainment system, which will give passengers content recommendations based on their preferences and viewing history. The new product is not yet fitted on the A380s servicing the Auckland to Singapore route, but it is now available on the service from Sydney to Singapore and vice-versa. Due to open early 2018 is the Four Points by Sheraton Auckland. Located opposite the Town Hall and Aotea Square, the hotel will accommodate 255 guests rooms, including city views, free high speed internet access, a flat screen LCD smart TV with cable channels, work desk and much more. The hotel will feature four meeting rooms, a 200sqm ballroom and a rooftop bar and terrace, located on level 20 with expansive views across Auckland. The hotel's Queens Head Bar & Eatery will host all day dining, as well as the Roof Top Terrace, due to open later in the year, which will be ideal for weddings and important festivities. Avis Budget Group have announced that, as a result of reducing activity in the region, the Avis and Budget Westport location will be closing effective 30 November 2017. They would also like to remind customers that the car rental industry goes through an extreme peak in in vehicle demand from January to April. Additional fleet are planned through this busy period, but there may be some instances where vehicles may be fully booked. We would like to advise our travellers to book any car rentals as soon as your travel plans are confirmed. Please call our team on 0800 872 835 (0800 TRAVEL) should you need to make a booking. 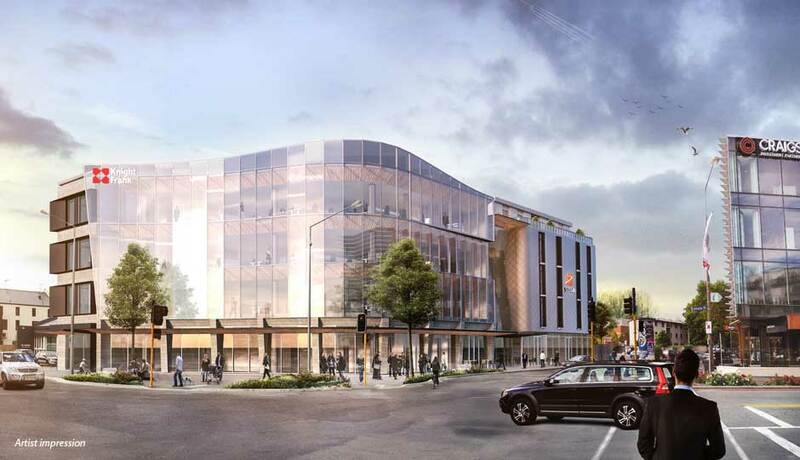 With the beginning of the construction of the Christchurch Convention Centre a massive step in the city's regeneration, we thought it was time to take a look at some of the very exciting developments happening in the South Island's biggest city. Christchurch Airport has grand expansion plans to accommodate 12 million passengers annually. This could include an new entry tunnel, a second multi-level car park building, and a larger, more flexible terminal design with high tech screening to speed up passenger processing. 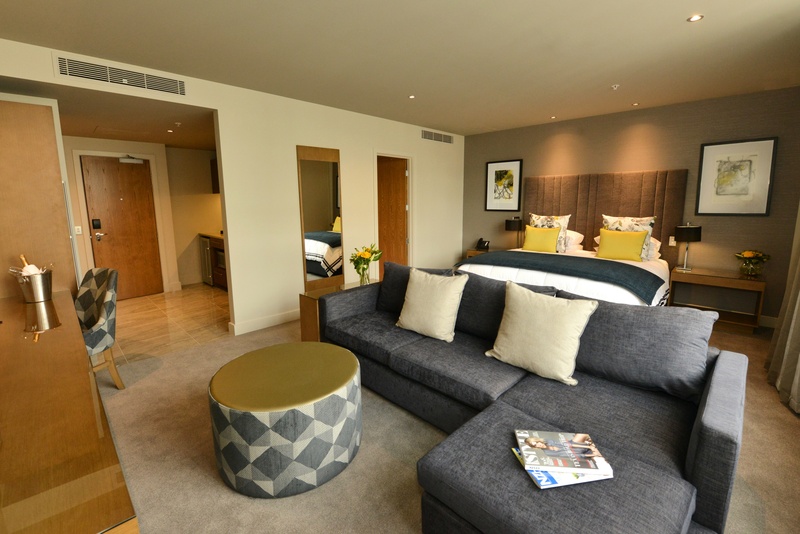 Major developments are happening in the hotel space to accommodate the increase in visitors to the city. The Ramada Encore is due to open at the end of 2017, located at the south-east corner of Colombo and Salisbury streets. The Sudima Christchurch Victoria (pictured) is due to open late 2018, located a stone's throw from Hagley Park and Christchurch CBD. The Distinction Hotel is due to open in early 2018, located in the revitalised Cathedral Square and only a few minutes' walk from the new Christchurch Convention Centre. The Novotel Christchurch Airport is due to open in July 2018, outside the international and domestic terminals. Click here to read more on the APX Blog. This month Air New Zealand completed renovations to their Dunedin Regional Koru Lounge.The new layout has increased seating space by 50%, now accommodating 120 customers. The lounge features Air New Zealand's signature sleek design with four different seating zones to suit the needs of customers, including a café as well as business, lounge and quiet areas. A self-service food buffet and drinks station are also available. The Distinction Hotels Group recently celebrated 2 years since transforming the 1937 former Chief Post Office in Dunedin into the elegant and popular 4.5 star Distinction Dunedin Hotel. Located in the rejuvenated and vibrant exchange area in the heart of the city, Distinction Dunedin offers a variety of new accommodation to suit everyone from the businesses traveller requiring spacious and modern facilities. The hotel is currently expanding its 40 delegates conference facility to a more substantial conference venue located on level 3 of the hotel, expected to be available from mid 2018. Look out for the following peak travel dates across the Tasman for early next year, when accommodation can be hard to find. We recommend booking well in advance if you are planning on travelling to Australia over these dates. For all accommodation bookings and enquiries, call APX on 0800 872 835 (0800 TRAVEL). In February 2018, New Zealand and Australian Prime Ministers will be presented with a business case regarding the relaxation of border controls between New Zealand and Australia. At present, there are 128 flights per day between 23 city pairs in NZ and AU. Most travellers find the check-in and immigration process to be slow, and that travel should move towards a domestic travel process, which would lessen pressure on immigration and customs, lower airport costs, shorten journey times, and enhance traveller experience. Nine of New Zealand's top ten travel destinations are within Australia. Qantas Group Chief Executive Alan Joyce said of the proposal, "There's no reason why the travel between the two countries should be not like travel within New Zealand." APX Travel Management's preferred travel security risk service, International SOS, took part in a panel at the CAPA-ACTE New Zealand Aviation & Corporate Travel Summit last month. There are issues facing today's business traveller that Manager of Travel Risk, New Zealand, Andy Patten, believes need to be looked at as part of an organisation's travel policy and procedures. Three key areas identified included mental health, safety of LGBTQ travellers and shared services. Congratulations to APX's National Senior Partnership Manager, Aaron Fern, who took part in the Queenstown Marathon, sponsored by Air New Zealand. Aaron's final time was 3 hours and 58 minutes, putting him in 2nd place in Air New Zeand's travel trade challenge. The event was a huge success, with over 9,800 people entering the marathon, half marathon, 10K and kids race. Congratulations Aaron on an incredible effort!